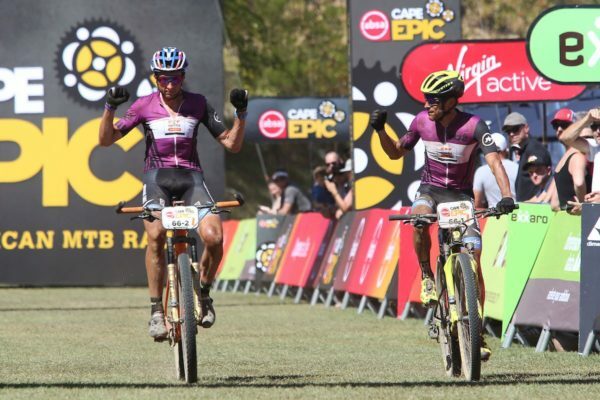 We bring you the latest updates from a gruelling day of racing in the penultimate stage of the Absa Cape Epic. 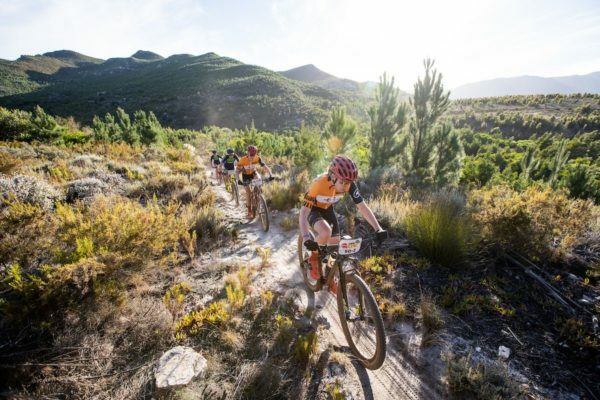 South African Candice Lill and her German partner Adelheid Morath became the Queens of the Queen Stage when they won the 100km Stage 5 from Oak Valley Estate to StellenboschUniversity on Friday. 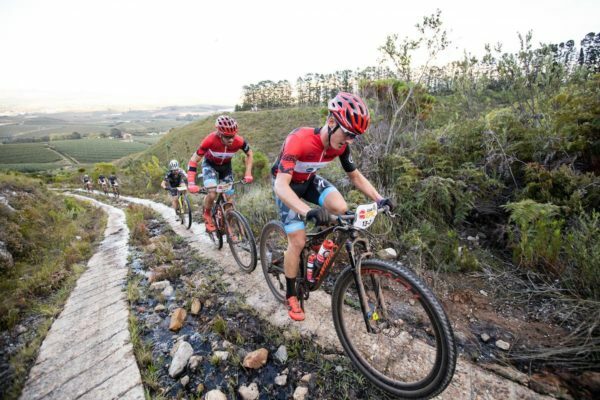 The leaders in both the Men’s and Women’s categories at the Absa Cape Epic extended their leads and both look virtually certain of victory going into Sunday’s Grand Finale stageinto Val de Vie Estate.